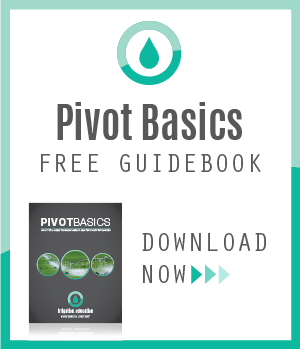 Do Your Pivot Pipelines Last As Long As They Should? 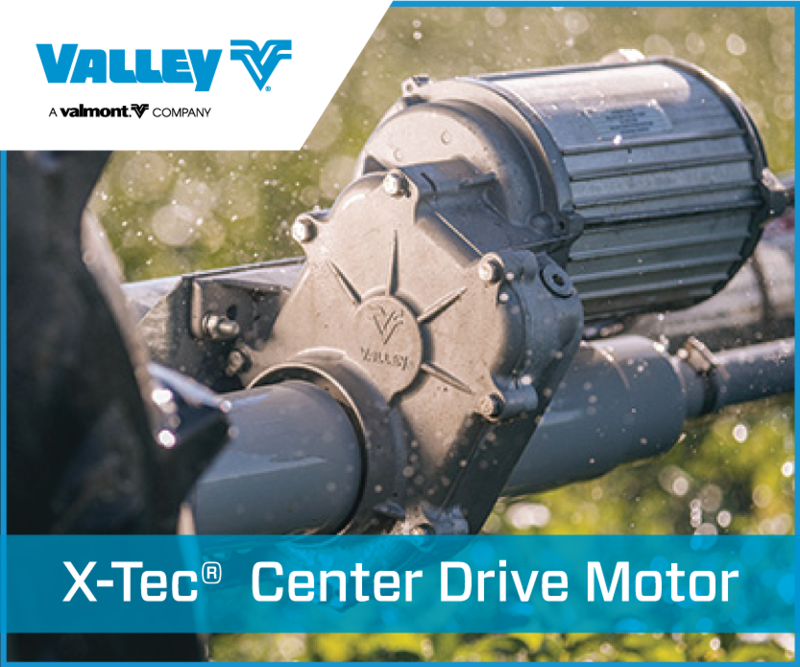 When purchasing a center pivot, you likely have expectations for the lifespan of your equipment. Some center pivot pipelines are still dependable after 25 to 30 years of use, which would be ideal. However, some pipelines show leaks after only 7 to 10 years. 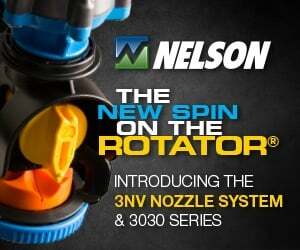 So why do some farmers have better luck with center pivots than others? 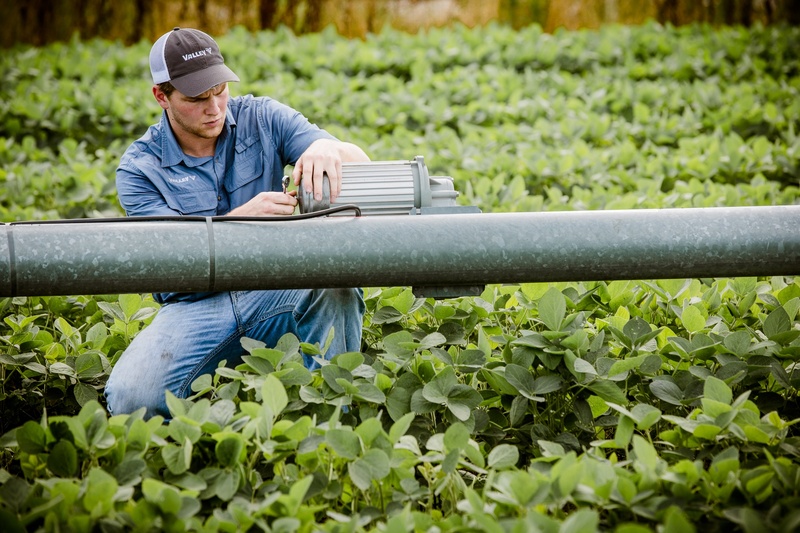 The life expectancy of center pivot pipelines directly relates to the quality of water used to irrigate fields, crop production inputs such as fertilizers and pesticides applied through the equipment, and the hours of pivot operation. Water pH affects the quality of water running through the pipeline. 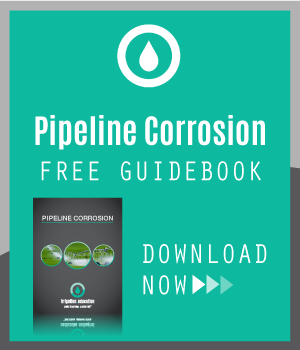 If the pH level is too low, it can cause damage to the pipeline coating. Water analysts found that chloride and sulfate levels, as well as calcium, magnesium, and bicarbonate levels, can impact the water quality and therefore impact the lifespan of a pipeline. With lower quality water, pipelines tend to corrode and break down more easily. Leaks are commonly found around couplers and non-galvanized or protected parts. 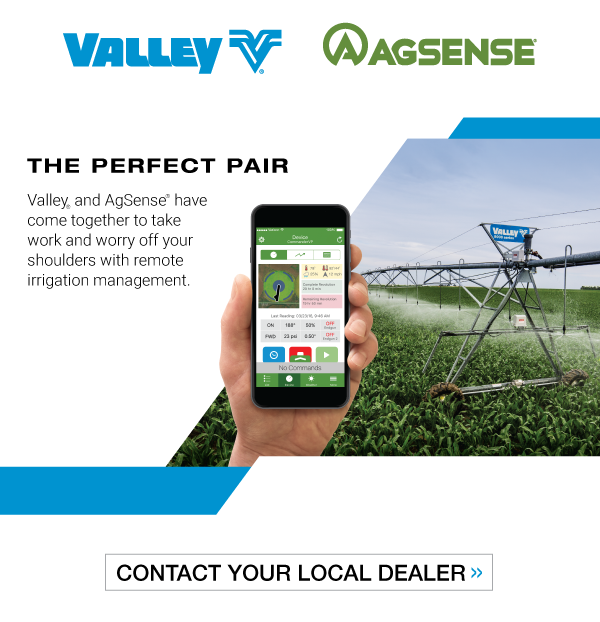 Center pivots can be used to apply crop production inputs such as fertilizers, pesticides, and soil/water remediation products. Certain products can cause damage to galvanized steel and can shorten the life expectancy of the pipeline. All materials running through your water need to be considered when choosing pipeline materials. You should also consider the hours of center pivot operation when looking at the impact of water quality on the pipeline. 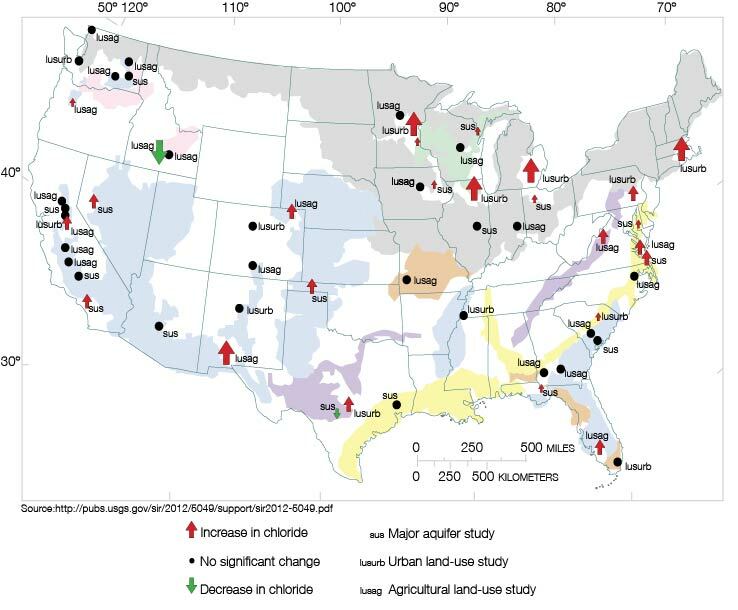 If you estimate the life of the pipeline to be about 20,000 hours, you can reasonably expect a 20-plus-year life from your center pivot pipeline if you are running your machine around 1,000 hours per year (supplemental or single crop – medium water use). However, if you are irrigating a single crop with high water use, you will reach 20,000 hours in about ten years. So how can you accurately predict the lifespan of your pipelines? Remember to take these three factors into account and then select the correct pipeline coating. 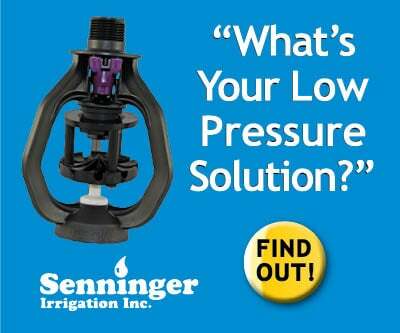 The coating of the pipeline can dictate how long a center pivot will last when applying certain water or fertilizers. To determine the correct pipeline coating, the pivot designer will take your input of expected hours and years combined with the water quality and fertilizers and pesticides used, and enter this into the model. Recommended guidelines are then generated for the best type of pipeline. There are several different coating options to choose from, including aluminum, weathering steel, stainless steel, galvanized steel, and inert liners. Each has a different life expectancy depending on different water qualities. For corrosion resistance, aluminum relies on a thin layer of aluminum oxide on the surface of the pipe. Unprotected, aluminum is highly reactive and will corrode very quickly. It is sensitive to chloride levels above 40 ppm, sulfate levels above 50 ppm, and water pH greater than 8.2 or lower than 5.0. Aluminum is also susceptible to wind, and is weaker and less durable than steel. 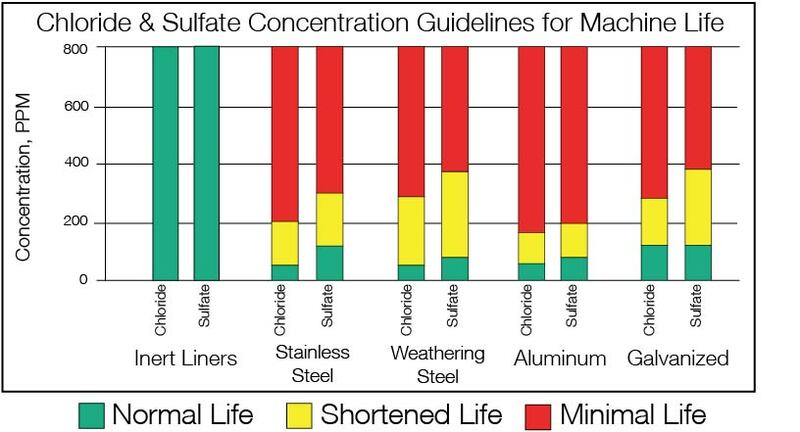 In the graph below you can see the differences in machine life expectancies based on the type of pipeline coating and chloride and sulfate concentrations used. Weathering steel protects itself with a tightly adhering layer of rust on the outside of the pipe that prevents further corrosion. This type of coating is sensitive to chloride levels above 40 ppm, sulfate levels above 50 ppm, and water pH greater than 8.2 or lower than 5.0. This type of pipeline coating is sensitive to chloride levels above 40 ppm, sulfate levels above 100 ppm, and water pH greater than 11.0 or lower than 4.0. Stainless steel coatings are not recommended for use with soft water and it can be incompatible with certain farm chemicals and soil remediation products. It is also very expensive compared with the price of other coatings. Galvanized pipes are not resistant to water less than 6.0 pH or more than 8.5 pH. Water outside of this range will shorten the life of the pipeline. Galvanized pipes are not recommended for farm chemicals that contain high levels of sulfur, chloride, or sulfate. Concentrations of chloride and sulfate greater than 100 ppm are not supported by galvanized steel pipelines. Galvanizing has become the industry standard and is the most common material since it can be used for a wide variety of conditions. The zinc coating resists moderate levels of chemicals and is the most cost efficient type of coating. Some galvanized pipelines have the ability to last 30 to 40 years under the right water, chloride, and sulfate conditions. 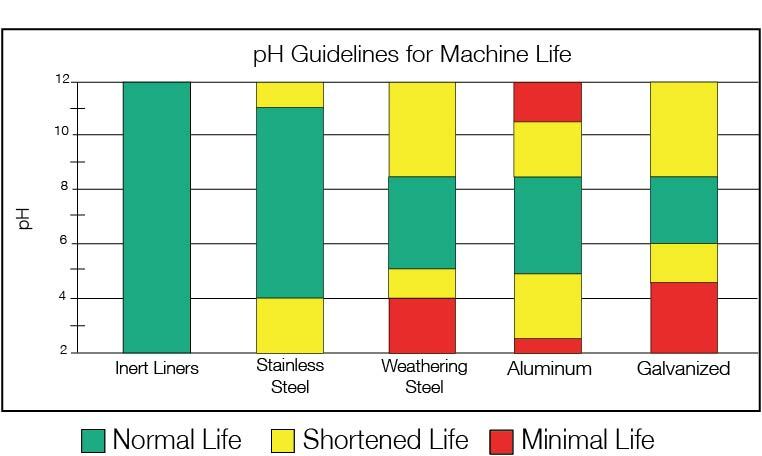 In the graph below you can compare the lifespan of different pipeline coatings based on the water pH used. Inert liners, like PolySpan® from Valley, are integrated systems consisting of a high density polyethylene liner and glass reinforced nylon couplers installed into a hot-dip galvanized pipeline. Unlike other corrosion-resistant pipe, PolySpan inert liners resists all corrosive elements in irrigation water. It is chemically inactive, and has no limit on pH, chlorides, softness, saltiness, or farm chemicals. 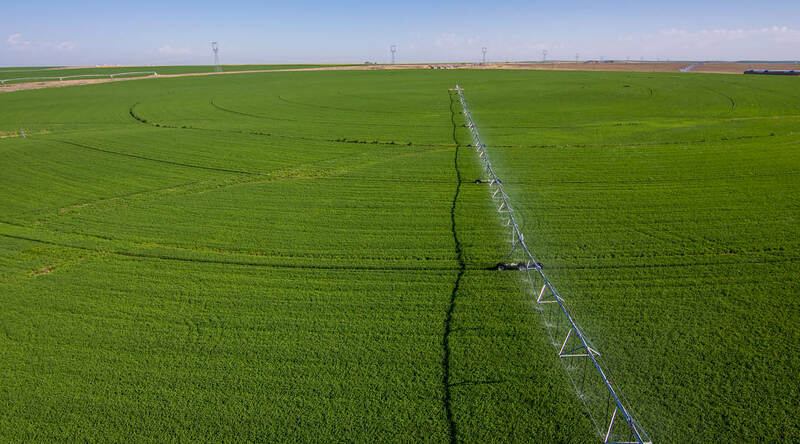 This technology can improve machine life spans by protecting irrigation pipe from rust flakes that can plug sprinklers and decrease water uniformity and affecting yield, and ensuring long-term resistance to water chemistry changes. The reduced sensitivity also allows a wide range of crop production products without worrying about corrosion. However, like stainless steel, cost may be a big factor when thinking about inert liners. 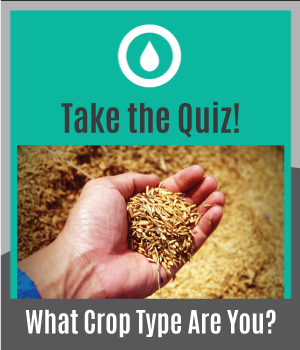 Water pH, crop production products, and hours of operation must be taken into consideration to understand what pipeline type brings the best value to your particular situation. 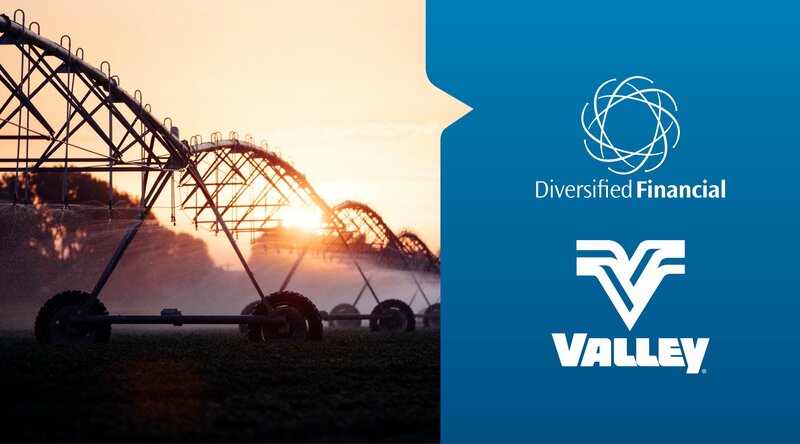 To successfully meet pipeline expectations, your machine must be matched with the right pipeline based on the products and water that will be running through it. 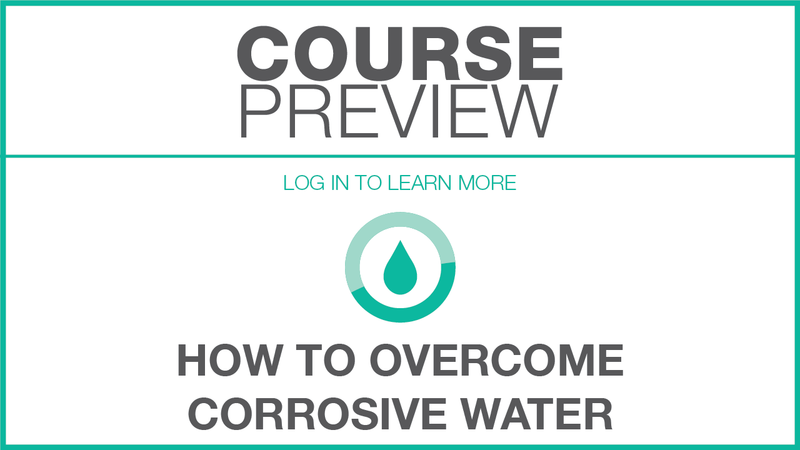 To learn more about the lifespan of your machine and protection against corrosion, log into and take the How to Overcome Corrosive Water course.